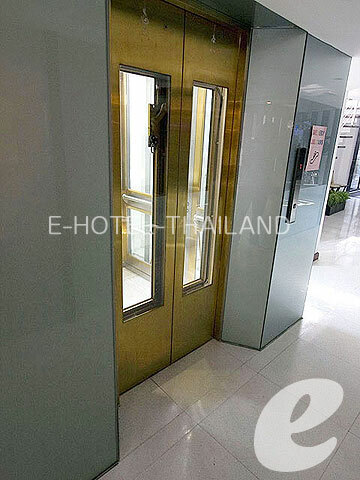 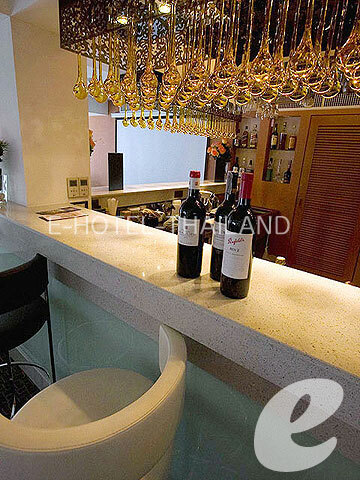 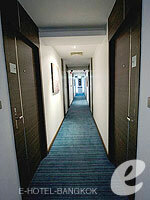 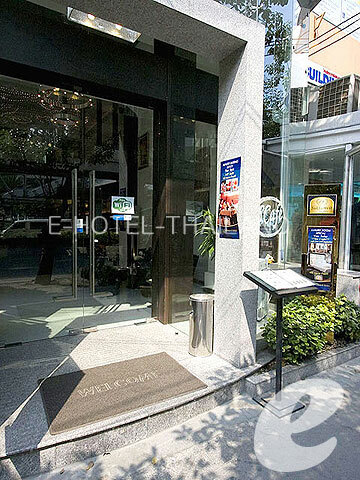 Just 2 minutes walk to BTS Asok station. Non smoking hotel. 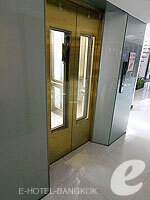 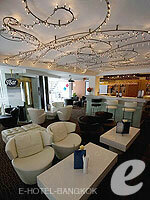 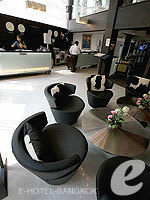 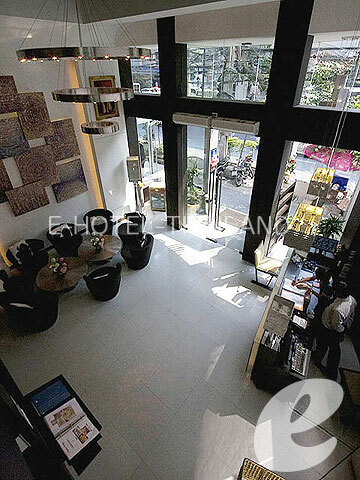 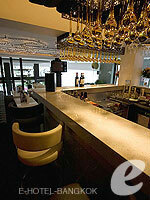 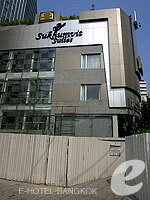 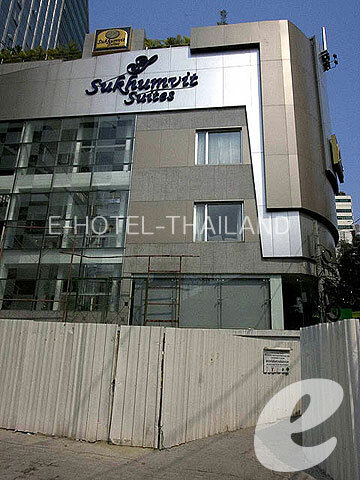 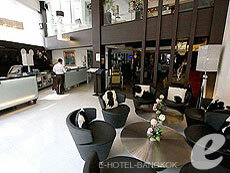 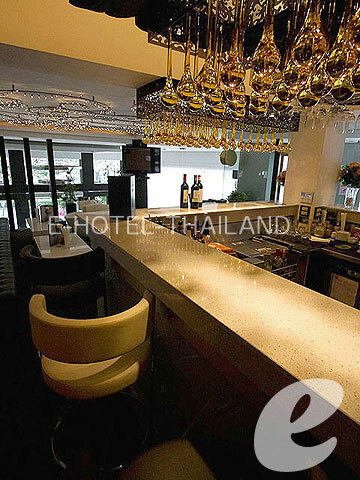 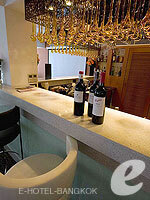 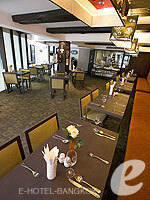 S Sukhumvit Suite is modern and stylish boutique hotel. 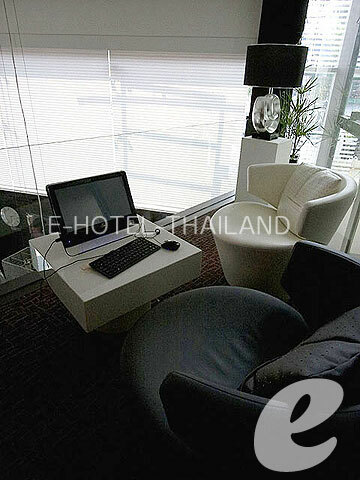 The great location in the center of business area and very near by intersection of BTS Asok and MRT Sukhumvit station and Free Internet Access, popular for business trip. 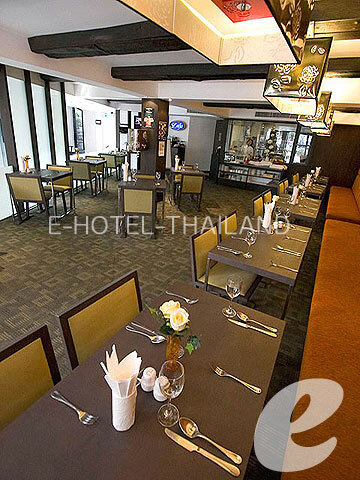 Restaurant : 1 Restaurant, 1 Bar etc. 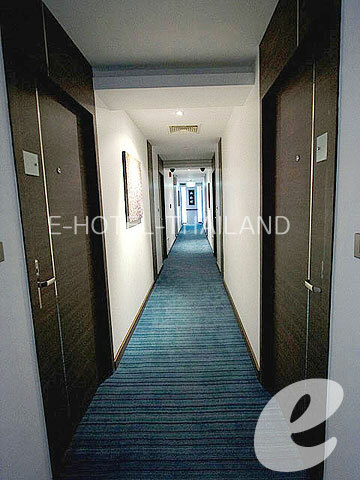 * A child/children 4-11 years sharing a room with adults without putting extra bed will be charged only breakfast fee of THB 100++/child.